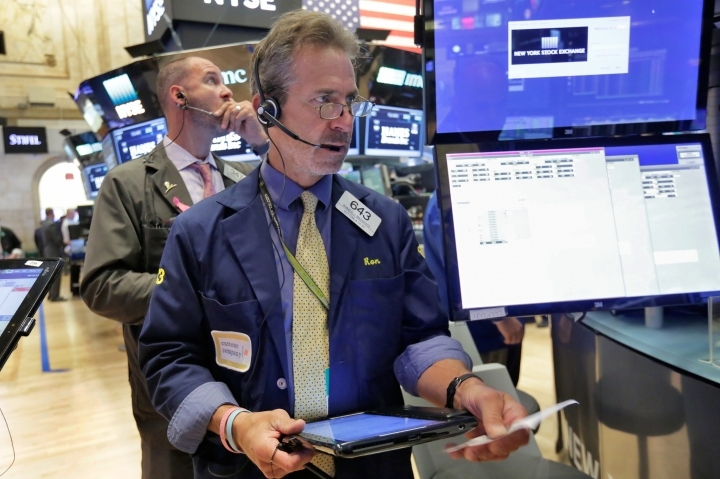 HONG KONG — Asian stocks meandered Wednesday after a weak report on U.S. service companies added to expectations that the Fed won't move anytime soon to raise interest rates. KEEPING SCORE: Japan's benchmark Nikkei 225 index lost 0.7 percent to 16,970.24 as the latest U.S. data pushed the yen higher, hurting shares of the country's export manufacturers. South Korea's Kospi added 0.3 percent to 2,072.02. Hong Kong's Hang Seng edged up less than 0.1 percent to 23,804.66 and the Shanghai Composite Index in mainland China climbed 0.4 percent to 3,103.25. 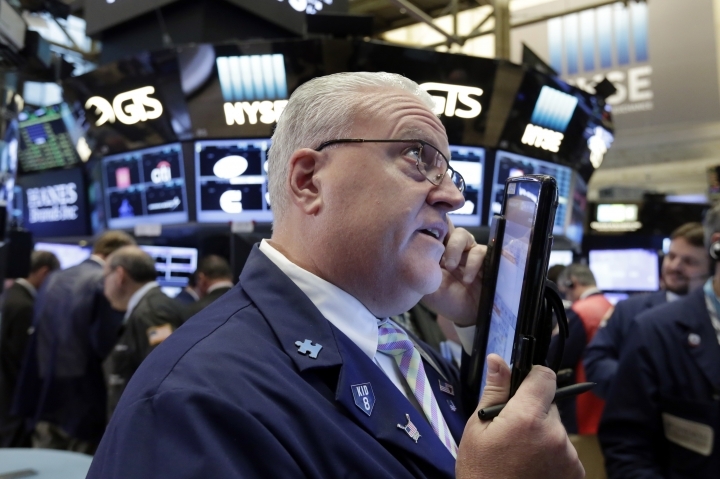 Australia's S&P/ASX 200 rose 0.1 percent to 5,419.90. SERVICE: A private monthly survey found that U.S. services companies expanded in August at the slowest pace in more than six years. The Institute for Supply Management's services index came in at its lowest level since February 2010. Last month's decline was also the biggest since late 2008, when the U.S. was gripped by a recession amid the global crisis. 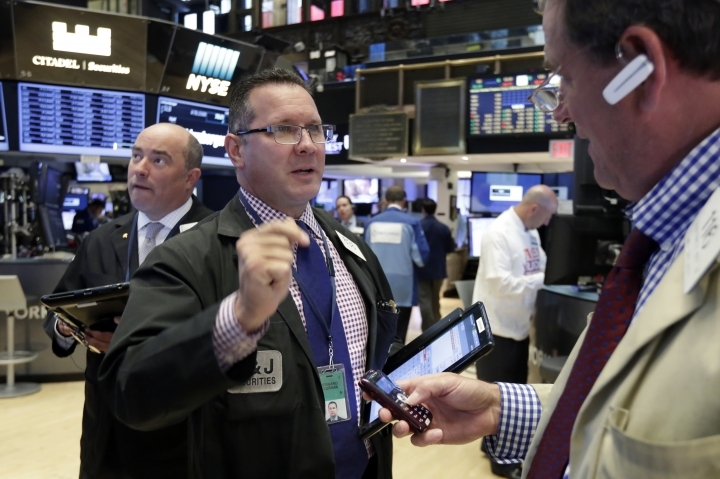 While Federal Reserve chief Janet Yellen had said last month that the case for raising rates was becoming stronger, the numbers add to other recent evidence that the U.S. economy is still shaky and reduce expectations for such a move. ANALYST INSIGHT: The latest figures are "highlighting a continuing concern that the recovery in the U.S. economy may be losing steam," said Nicholas Teo at KGI Fraser Securities in Singapore. "This, together with last week's lower than expected payroll numbers, may in turn deny Mrs. Yellen of the confirmation she needs to lift rates later this month." 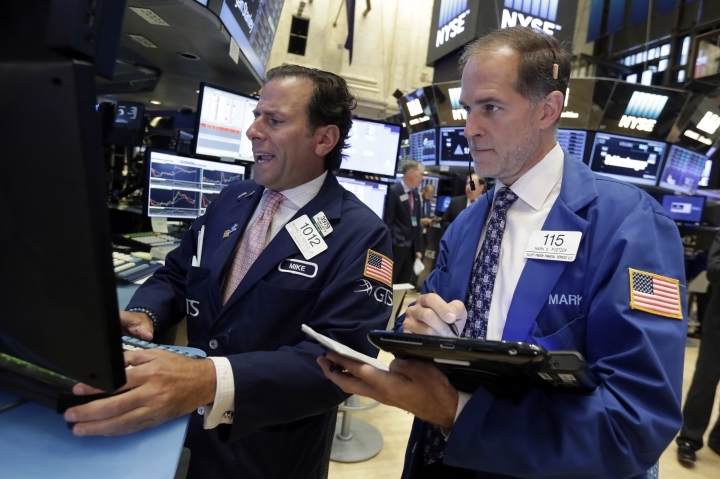 WALL STREET: Major U.S. benchmarks finished slightly higher. 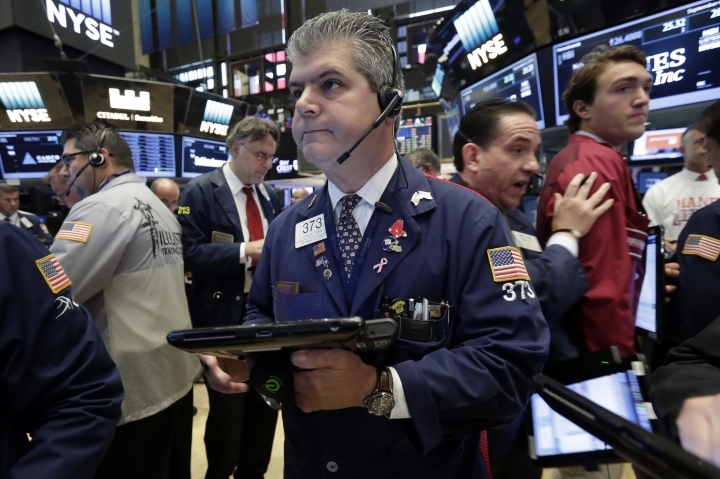 The Dow Jones industrial average gained 0.2 percent to 18,538.12. 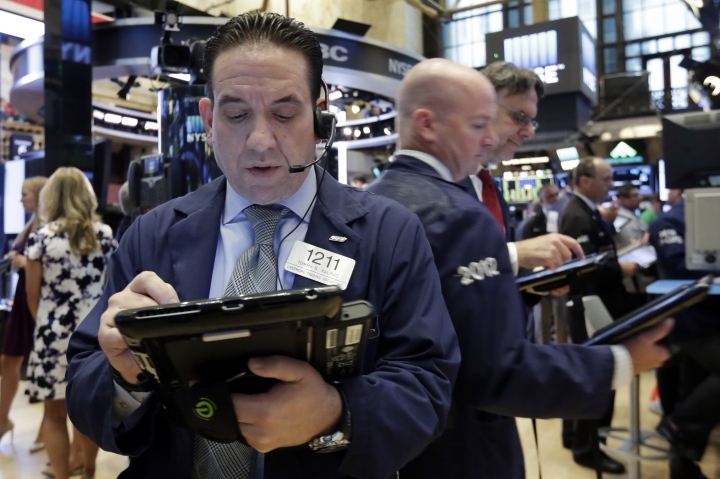 The Standard & Poor's 500 index rose 0.3 percent to 2,186.48. 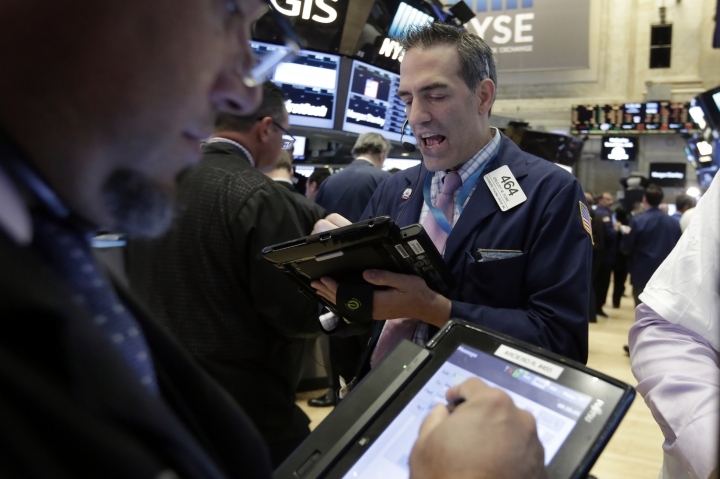 The Nasdaq composite added 0.5 percent to close at 5,275.91, an all-time high. 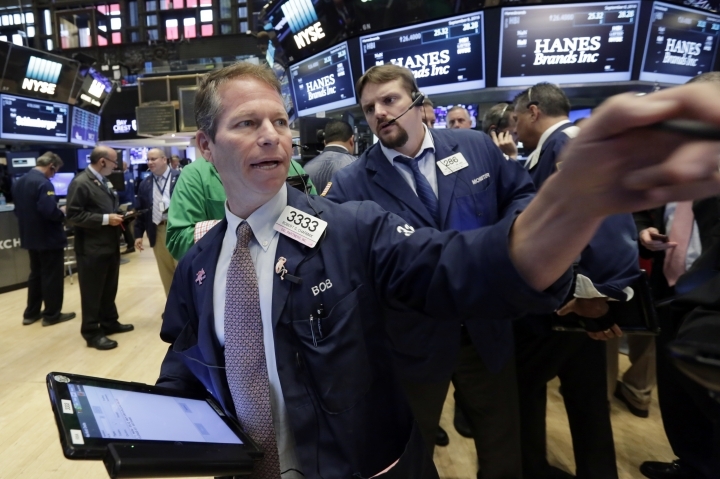 ENERGY: Benchmark U.S. crude oil futures added 31 cents to $45.14 in electronic trading in the New York Mercantile Exchange. The contract added 39 cents to settle at $44.83 a barrel in New York. Brent crude, the benchmark for international oil prices, rose 33 cents to $47.59 a barrel in London. CURRENCIES: The dollar sank to 101.38 yen from 101.99 yen in late trading Tuesday. The euro rose to $1.1258 from $1.1246.